We all know that spring comes late to our fair city... The rest of the (northern hemisphere) world has celebrated its coming, but now its our turn! Hopefully the weather will be warm, but the company is always great. 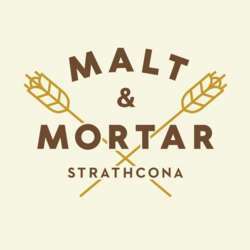 Come join us at the Malt & Mortar on Whyte Ave!